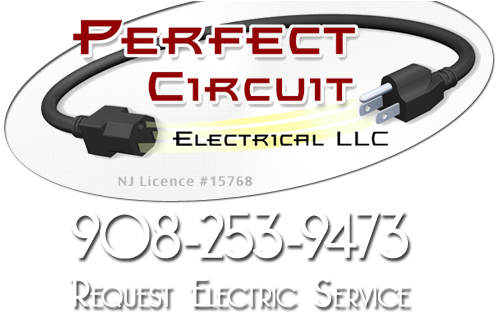 Perfect Circuit Electrical is a full service Branchburg electrical contractor offering some of the best of residential and commercial electrical installations. We are completely licensed and insured to service all of Branchburg. Whether you have a faulty outlet, or need a complete rewire, we can fulfill your electrical needs. Our reliable electrical services help add beauty, convenience, and value to your home. We take the time to explain what needs to be done before we recommend your next course of action. Perfect Circuit Electrical listens to your concerns, and we answer all your questions. We use first class quality electrical products and people and support that with a strong customer service-oriented philosophy. We respect your home and treat it as if it were our own. We understand how important your home is to you. We put on shoe covers and lay down floor protectors to ensure everything is kept safe. We won’t leave until your Somerset County home is as clean as or cleaner than it was when we arrived. Perfect Circuit is a professional Branchburg electrical contractor that provides electrical repairs and installation services to the residents of Somerset County. Some of those services include ceiling fan repairs, troubleshooting, lighting repairs, outlet repairs and GFCI outlet repairs. Our professionals will arrive on the scene and immediately begin troubleshooting your issues. They will find the exact problem with your wiring or outlet before working diligently to repair them. GFCI outlets can be an extra source of safety, but when broken they can be an extra source of annoyance. If your GFCI outlet trips your circuit breaker regularly, our professionals can repair it for you. 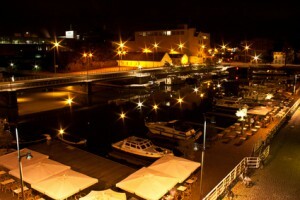 Perfect Circuit provides lighting services for both the exterior and the interior of your house. These electrical lighting services include landscape lighting, lighting installations, security lighting, low voltage lighting and pool lighting. Our professionals can install any of these lights in your Branchburg house. All of our electricians are habitually trained in the latest lighting repair techniques too. If you already have these lights in your house, but they aren’t working properly, we can help. Our professionals have the skills and talents to have your lights functioning correctly again. At Perfect Circuit, we focus on interior and exterior lighting in residential Branchburg homes. If you are looking for the perfect way to add style to your room, an exceptional light fixture can be installed in any room to enhance the room’s appearance. Our professionals will suggest the ideal light fixture for your house, and they will effectively install it. If you are looking for a Branchburg electrical contractor, then please call 908-253-9473 or complete our online request form.